It’s important to care for your oral health. 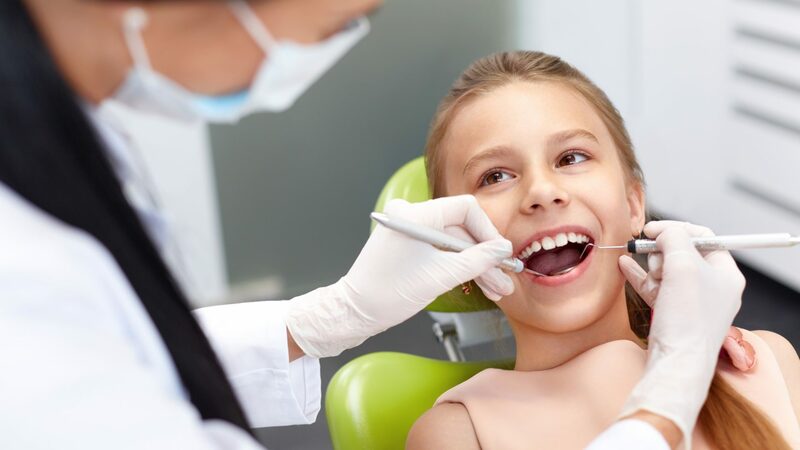 By choosing a holistic dentist, you can care for your oral health as well as your overall health. It can allow you to stay in the best health possible all year long.